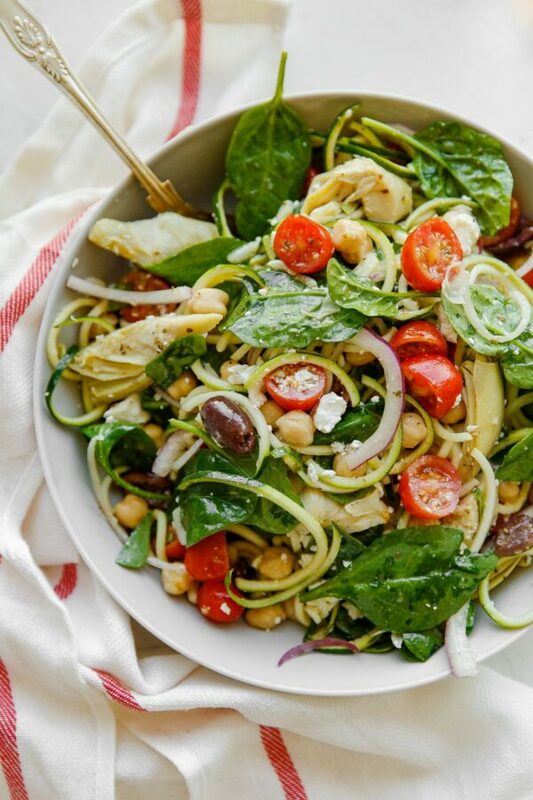 This refreshing and lightened up Mediterranean Zucchini Pasta Salad is prepared with zucchini noodles in lieu of traditional pasta, and tossed with briny feta, chickpeas, artichoke hearts, tomatoes, spinach, and olives. Hello there! It has been a long (translation: longer than intended) break since my last post. There were several recipes that were all ready to go and be shared with you, but life got in the way a bit. Travel, internet issues (remind me to never plan to post while traveling! ), a move, freelance photography shoots, and a lot of packing/unpacking. The good news? Connor and I are completely settled in our new apartment and loving it. I feel settled, yet anxious to get back into this space and share more with you. We’re starting with this light, yet hearty Zucchini Pasta Salad. 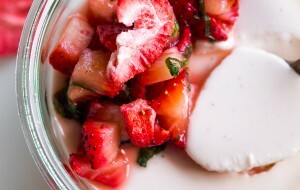 I had originally planned on sharing this recipe a couple weeks ago, but I’m happy I waited. Summer produce is just beginning to pop up at my local farmer’s market, which means most of the produce in this salad (summer squash, tomatoes, fresh greens!) will peak very soon. 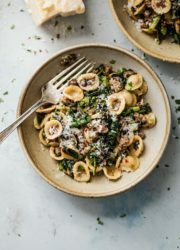 While you can certainly make this pasta salad all year long, it is best reserved for the summer season and an ideal dish for summer potlucks or BBQs. I always gravitate towards lighter, vegetable-centric meals this time of year, and this salad ticks all of those boxes and then some. 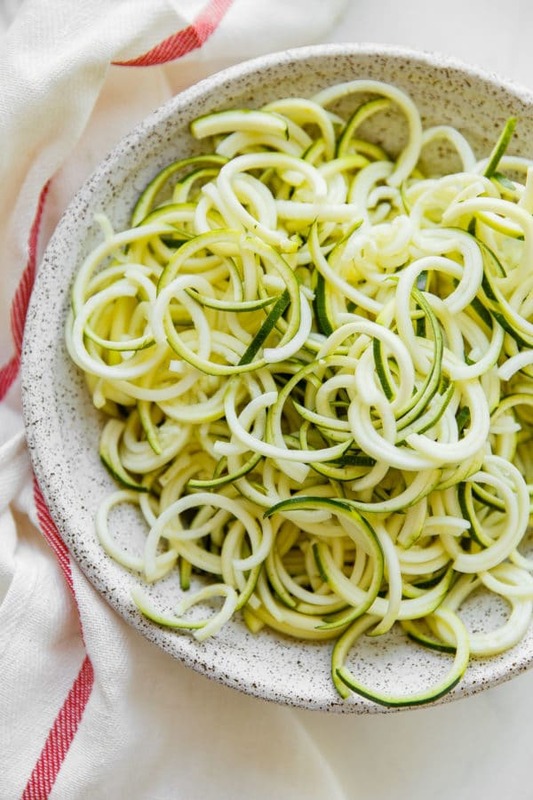 As the name suggests, we’ll be using spiralized zucchini (aka. 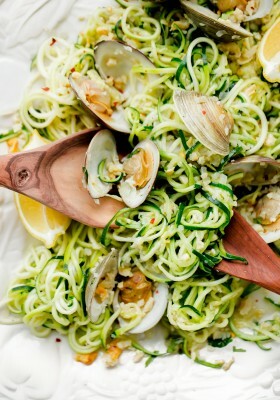 zucchini noodles!) in lieu of traditional pasta for this recipe. The salad is given a Mediterranean flair with the addition of fresh spinach, briny kalamata olives, feta cheese, cherry tomatoes, artichoke hearts, red onion, and canned chickpeas. All of the ingredients are tossed with a simple vinaigrette and allowed to marinate in the fridge. 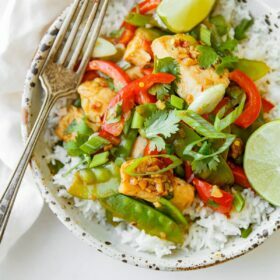 The final dish is simple, yet flavorful, filling, and nutritious! It can serve as a meal unto itself or be served alongside a more traditional protein, such as grilled shrimp, chicken, or flank steak. 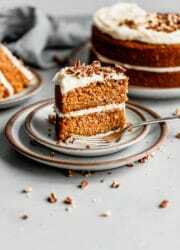 The recipe comes from my friend Ali’s (of the blog Inspiralized) newest cookbook, Inspiralized & Beyond (affiliate link). 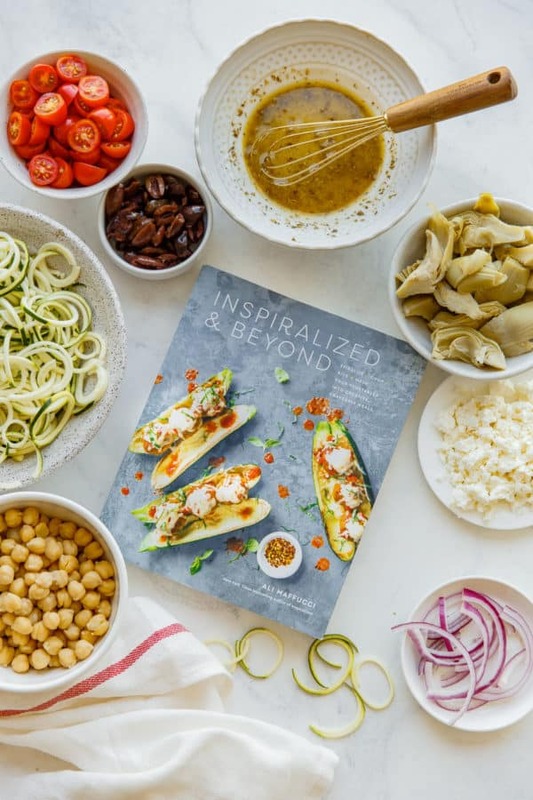 Ali is well known for her spiralized recipes – if you’re looking for ways to incorporate more vegetables into your diet using a spiralizer, she’s your girl. Her latest cookbook shares even more methods for preparing and cooking vegetables. 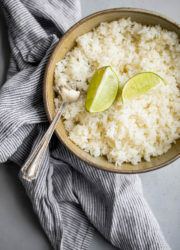 While I chose to share a more traditional spiralized recipe, the book also covers ways to chop, rice, and mash vegetables to create creative, craveable meals. I’m particularly excited to make her zucchini pork dumplings (zucchini strips are used as the traditional wrapping! ), hasselback zucchini, spanakopita bake (with a potato crust! 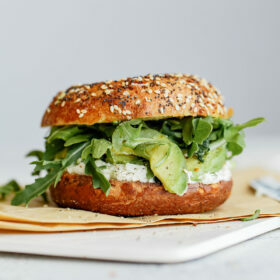 ), and chickpea “tuna” salad, just to name a few. 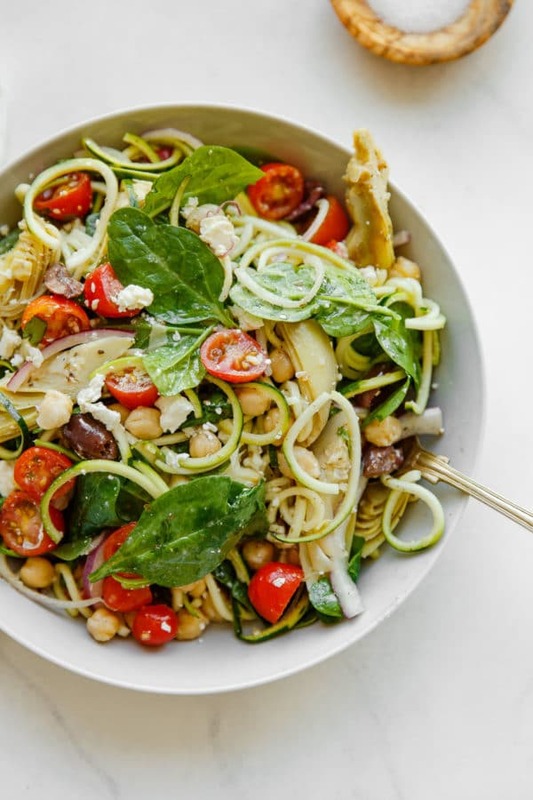 This refreshing and lightened up Mediterranean Zucchini Pasta Salad is prepared with zucchini noodles in lieu of traditional pasta, and tossed with briny feta, chickpeas, artichoke hearts, tomatoes, spinach, and olives. This salad is best after sitting for a bit (it can be prepared several hours in advance or overnight) when the zucchini has softened a bit and had a chance to absorb the flavors of the dressing. Serve as a meal or alongside a more traditional protein (grilled shrimp, chicken, or flank steak would be great!). Make the Dressing: In a medium bowl, whisk together the olive oil, vinegar, lemon juice, oregano, parsley (if using), garlic powder, and mustard. Taste and season with salt and pepper. 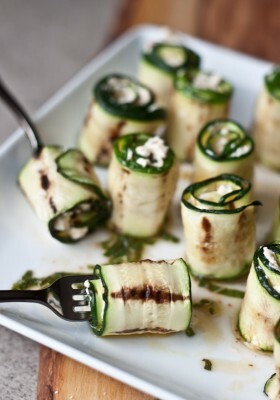 Make the Salad: Slice the zucchini halfway through lengthwise, being careful not to pierce through the center (*Laura’s note: you want to create a part slice in order to create spiral cuts, otherwise the spiralizer will not work properly). Spiralize the zucchini with Blade C (*these instructions are designed for the Inspiralizer, but feel free to improvise and use whatever type that you own) and put them in a large bowl. Slice the onion halfway through lengthwise, being careful not to pierce through the center. Spiralize the onion with Blade A and add half the onion noodles to the bowl. (Save the rest for another use.) Add the artichokes, olives, chickpeas, feta (if using), spinach, and tomatoes to the bowl. Pour the dressing over the salad and toss well to combine. Serve or refrigerate until ready to serve. Printed with permission from Inspiralized and Beyond by Ali Maffuci (Clarkson Potter, Spring 2018). Per Ali’s instructions, this salad is best after sitting for a bit (for several hours or overnight) when the zucchini has softened and absorbed all the flavors of the dressing. While this salad can serve as a meal unto itself, it would also be delicious served alongside a more traditional protein (grilled shrimp, chicken, or flank steak would be great!). I received a complimentary copy of Inspiralized and Beyond; however all opinions are my own. This sounds so good! I’ve been on the hunt for some new plant based meals (in an effort to be healthier), and zucchini is always a hit in this house. 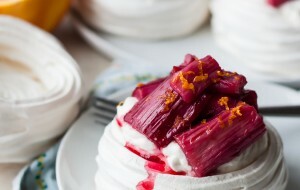 I’m definitely going to save this recipe to try soon! This was easy and delicious! So excited that my friends were impressed and they asked for the recipe too! 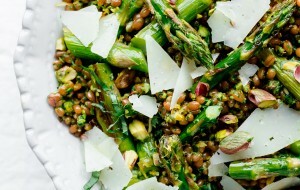 This sounds like the perfect Summer salad! 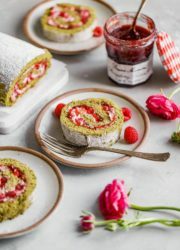 I think it would be perfect for our 4th of July bbq too! I made this a few days ago and it was great! I also made the panko-shallot topping from your roasted tomato pasta recipe and sprinkled that on top, and it was delicious. 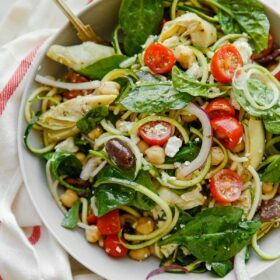 I have never used the spiralized zucchini without cooking it first, and I love this idea for using it in salad. Everyone thought this was yummy, and I loved that it is also so healthy! I’m obsessed with zucchini pasta salad.